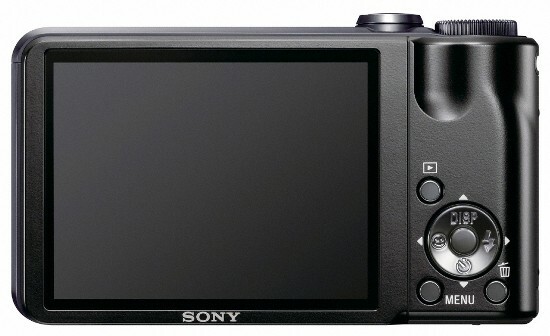 SAN DIEGO, Feb. 17, 2010 - Leading the industry in innovation and design, Sony today unveiled two new Cyber-shot® digital still cameras (models DSC-TX5 and DSC-H55). Slim enough to fit in your pocket or purse at less than an inch thin -- about the size of a deck of cards -- the TX5 is the world's thinnest and smallest certified waterproof (up to 10 feet deep) digital still camera with Optical SteadyShot™ image stabilization and touch operation. 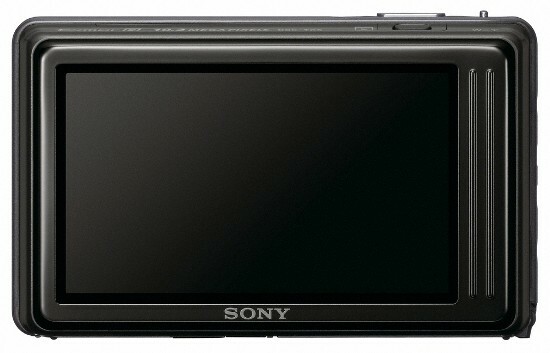 Additionally, the 10.2 megapixel model is Sony's first digital still camera with an "Exmor R" CMOS sensor that is also certified to be freeze proof down to 14 degrees Fahrenheit, shockproof up to about a 5 foot-drop and dust proof. 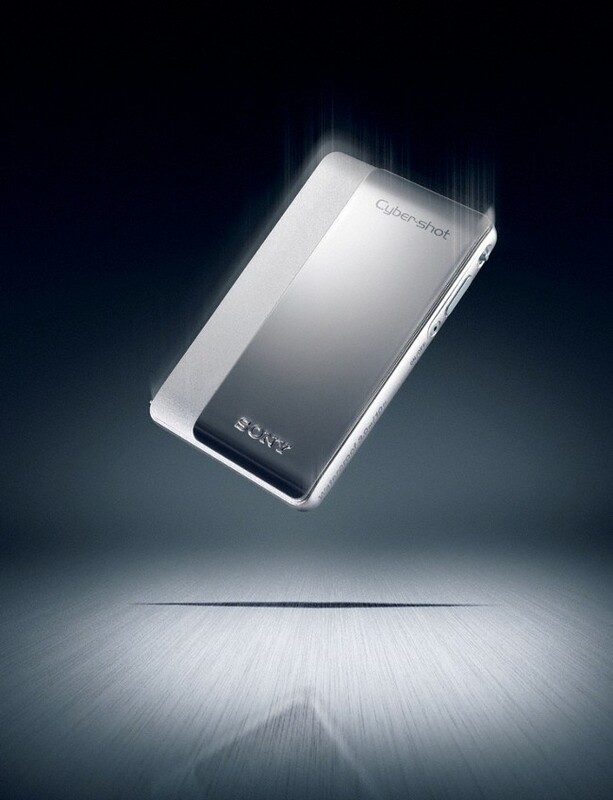 "Only Sony can deliver a technology-packed, ultra slim, fashionable T-series camera that is also durable. Until now, you couldn't have it all in one camera" said Kelly Davis, director of the Digital Imaging business at Sony Electronics. "It is so versatile because it's a great camera for both indoor and outdoor usage. You can easily take it from a day at the beach with the kids to a cocktail party with friends. 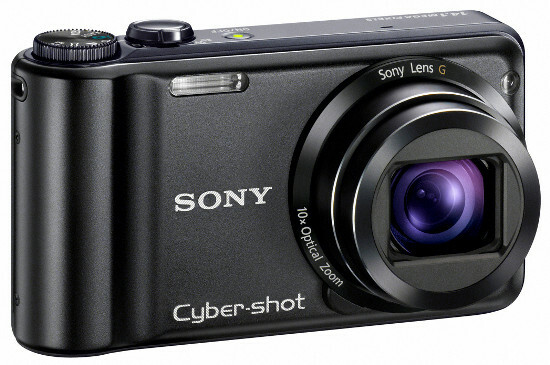 This camera is also great for activities such as snorkeling, snowboarding or boating." The camera features an "Exmor R" sensor and offers 10fps continuous burst shooting for capturing action shots, so you can get great photos of the perfect moment such as when your kids are in mid air while jumping into the pool. Additionally, the sensor provides outstanding low-light performance so you can take high-quality photos even after the sun sets. In one easy press-and-sweep motion, take panoramic photos of the underwater landscape or breathtaking views from the top of the mountain using the Intelligent Sweep Panorama™ feature. Another benefit of the "Exmor R" sensor, this innovative feature combines separate captures, detects faces and subject motion and intelligently adjusts the width while stitching the images together, resulting in natural looking panoramic photos. The camera features a three-inch (measured diagonally) Clear Photo LCD Plus™ (230,400 pixel) wide touch screen display that functions--even underwater. You can focus on your subject, operate the menu and share photos and videos with a touch of the screen--wet or dry. Additionally, you can decorate your photos using the paint feature or scroll through images by simply sweeping your finger across the screen. In addition to making it easy to capture entire landscapes or tall buildings, the TX5 camera also helps to manage difficult lighting situations. The "Exmor R" CMOS sensor lets you take high-quality photos in low light without a flash. Additionally, the TX5 has a solution for backlight situations. With in-camera multi-shot Backlight Correction High Dynamic Range (HDR), the camera combines highlight and shadow detail of two separate captures into one remarkably natural looking image--even without a tripod. HDR offers a solution for strong backlight situations which typically result in either dark shadows in the foreground or a washed out background. 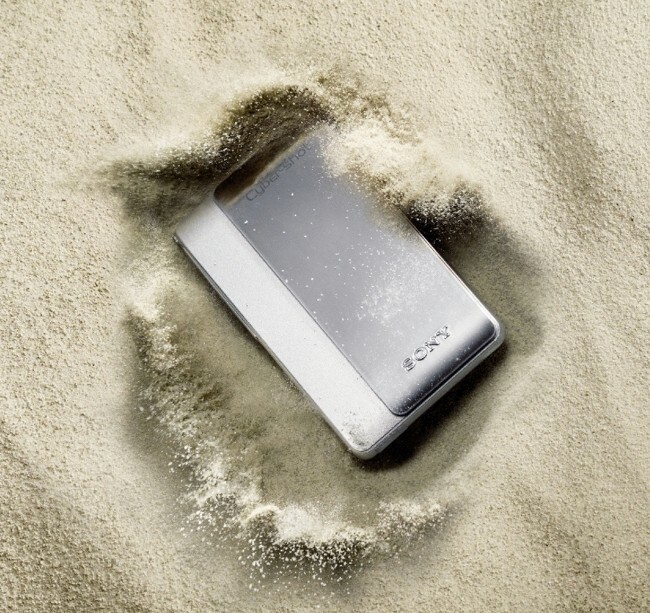 Sony's "Exmor R" sensor and BIONZ® processor help to correct these issues. 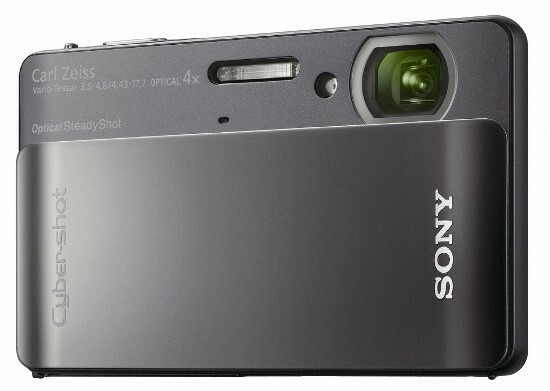 Sony also is introducing the H55 model, which offers high zoom in a compact design. The H55 camera's 10x optical zoom Sony G lens with 25mm wide-angle (equivalent) takes better shots from greater distances and of wider landscapes. With a 14.1 megapixel CCD sensor, this camera lets you take panoramic shots in one sweeping motion with Sweep Panorama™ mode. You can also frame and view photos on its three-inch (measured diagonally) Clear Photo™ LCD screen (230,400 pixels). Featuring 720p movie recording, the H55 model offers Optical SteadyShot™ image stabilization to help reduce blur in photos without compromising image quality. It also adds Optical SteadyShot image stabilization with Active Mode, which lets you shoot smoother movie clips even if you are walking while shooting. Optical SteadyShot image stabilization with Active Mode allows a moveable lens element inside the camera to shift with greater range of motion--10 times the range of the Optical SteadyShot feature at wide end in standard mode--to compensate for camera shake.